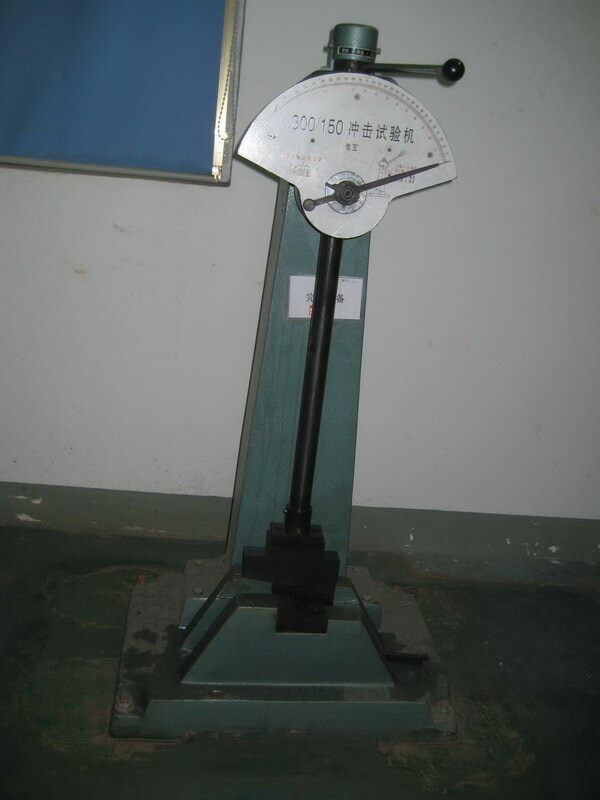 Function: JB-300 Pendulum impact testing machine is used to test the physical property of casting under active loading. It can realize two kinds of impact energy 300J and 150J. The section area of specimen is 10X10mm. Its principle is to calculate difference of the energy before and after pendulum impacting, the difference is energy which absorbed by specimen.